Families get behind on rent or utilities because of a large medical bill, a job change, an unexpected car repair. KI BOIS Community Action can step in to provide the band-aid that makes all the difference. 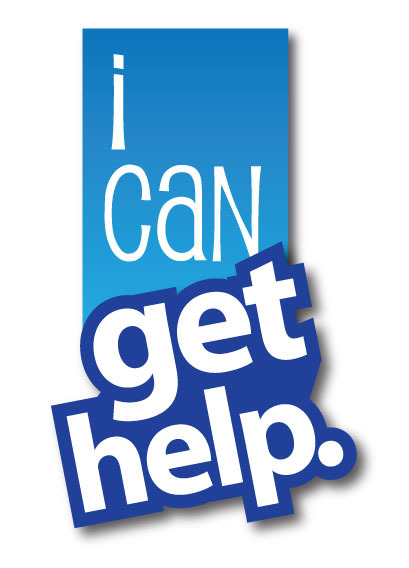 KI BOIS Community Action offers yearly one-time rental or utility assistance to families in financial crisis. For low-income working families, homelessness may be one missed paycheck away. Allocations often keep utilites from being shut off. 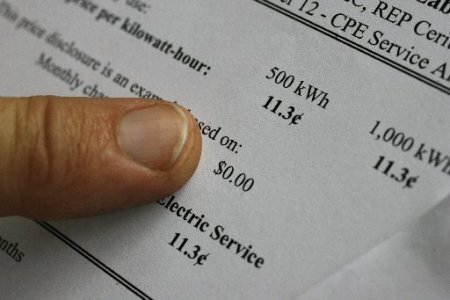 The utility assistance provides breathing room to find a long-term solution. KI BOIS Community Action does not provide ongoing support –this is emergency support only. Applications are accepted between the hours of 8am and 4:30pm. You must provide appropriate documents with your application. 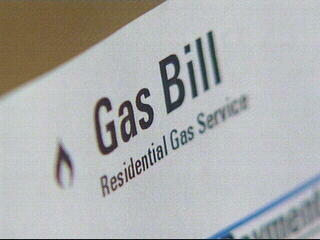 All assistance is paid directly to the utility company or rental agent. No applications will be accepted by Mail. You must apply in person for Assistance. 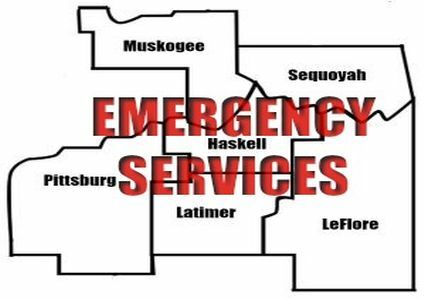 Haskell & Latimer Counties are the Salvation Army unit for the county.